A low-cost hotel chain that is due to open its first property in Melbourne later this year is seriously considering expanding in Australia, with an initial focus on Sydney. 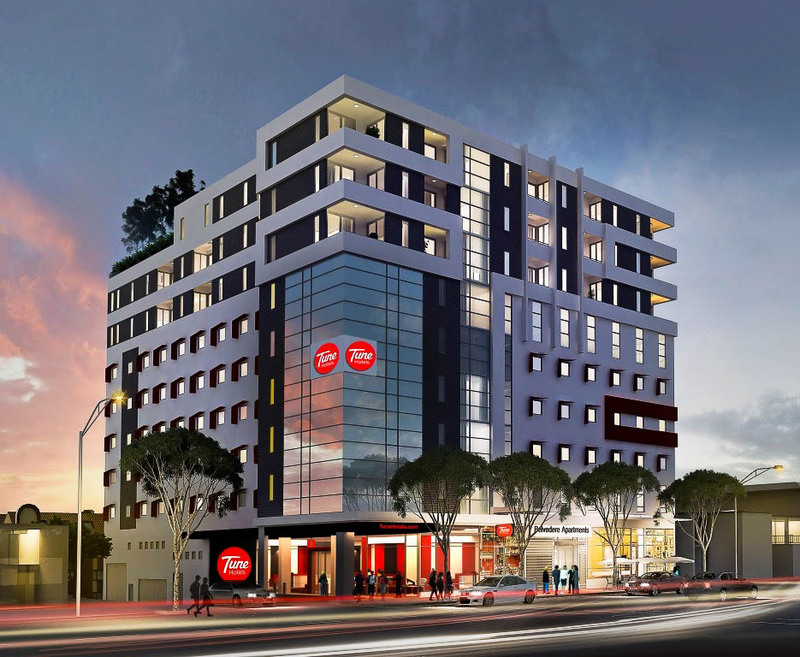 Tune Hotels, with links to AirAsia (and AirAsia X), has released a $49 promotional rate for its property in Carlton, Melbourne, due to be opened in November this year. The hotel will serve as the company’s operational headquarters for the Australian and New Zealand. “The next city in Australia that we are in seriously involved in is Sydney,” said a Tune spokeswoman. After the promotional rate finishes, standard double rooms will be priced from around $65.